Every kiddo loves to help out in the kitchen or do art projects, but ohhhhh the mess little hands make! 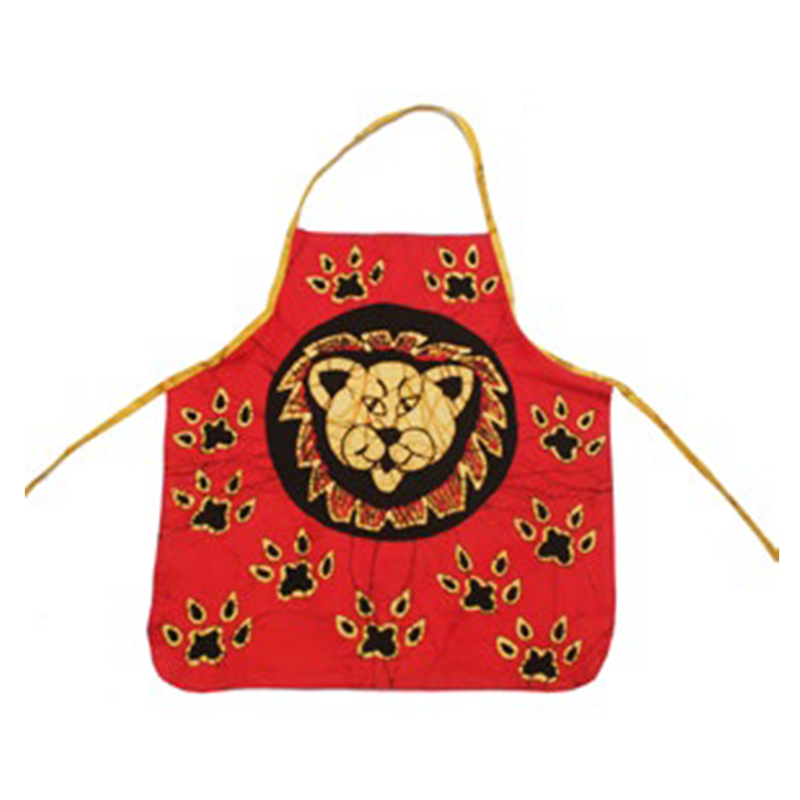 Protect the kiddo’s clothes with one of our adorable kid-sizes aprons. Each apron is hand-batiked in a certified fair-trade company owned and managed by women who have been specially trained in traditional batik. Choose from our family of brightly colored batiked animals and enjoy your kitchen or art adventure! Due to handcrafting, slight variations in design are to be expected. Easily slips on over the head and ties in back.